Jewel's Bio — She Said. She Led. She Is. 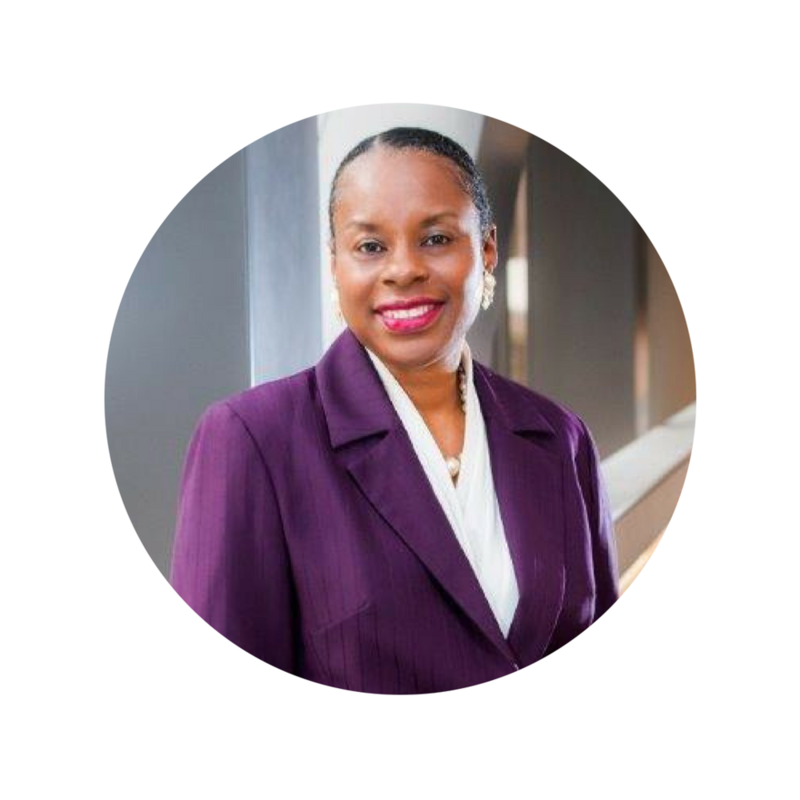 As Manager of Supplier Diversity and SBLO for CenterPoint Energy Inc., Jewel is responsible for providing strategic guidance towards enhancing the company’s supplier diversity/small business initiatives and their integration into the company’s overall corporate strategies and culture. Jewel assists in designing and implementing processes and procedures to grow minority, women, and small business supplier relationships and opportunities at CenterPoint Energy. Jewel is very active and serves on numerous committees involving supplier diversity related issues through the National Minority Supplier Development Council (NMSDC) and Women’s Business Enterprise National Council (WBENC) affiliate councils. She serves in supplier diversity leadership roles for the Association of Electric Companies of Texas, and The Edison Electric Institute. Jewel has been recognized throughout the years in many diversity professional categories such as: Corporate Advocate of the Year, Pacesetter Award, Leadership Award, and Advocate of the Year, Helping Hands Award, and Diversity Champion of the Year.